Supplier of a qualitative range of mica and mica products such as mica blocks, mica scrap, mica flakes, natural mica flakes, calcined mica flakes rtc. 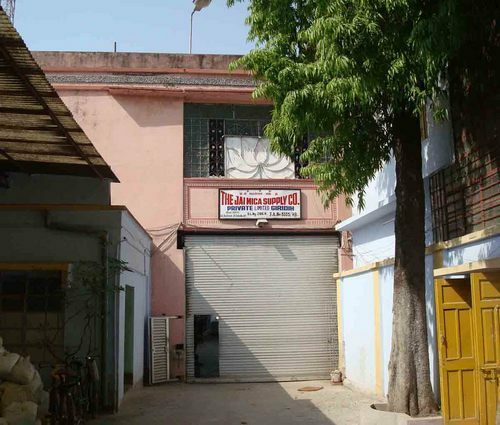 The Jai Mica Supply Company Private Limited is a Kolkata based company having diversified business interests. 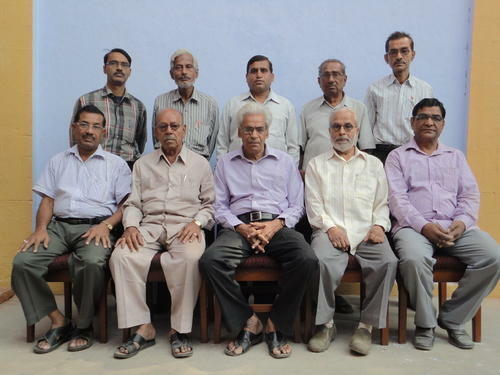 Established in the year 1945, under the able and dedicated guidance of Late. Sagar Mal Jain, Jai Mica started its glorious journey as an exporter of all kinds of Mica and Mica Products like mica blocks, mica scrap, mica flakes, natural mica flakes, calcined mica flakes, calcined mica powder, mica powder, mica splittings, fabricated mica etc. The organization boasts of latest product range, reasonable price factor, consistent quality, timely delivery and technical competence as few of its hallmarks. 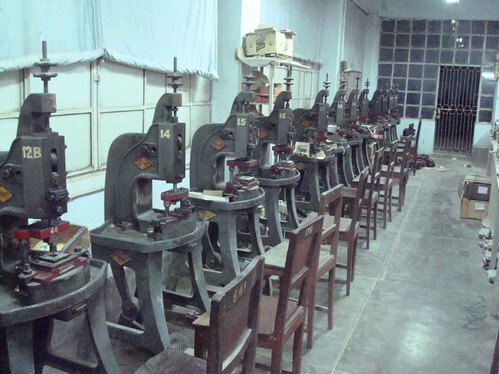 One of the leading organizations in mica business now, The Jai Mica Supply Company Private Ltd had its humble beginning in 1945. Solely associated with Mica Business in the fledgling years. Named Jai Mica Company then, the enterprise was established by one of the pioneers in the field of mica in India: Late Sagar Mal Jain. A visionary with dedication and a strong business understanding, Sagar Mal Jain navigated the company through its initial years of trials and tribulations. 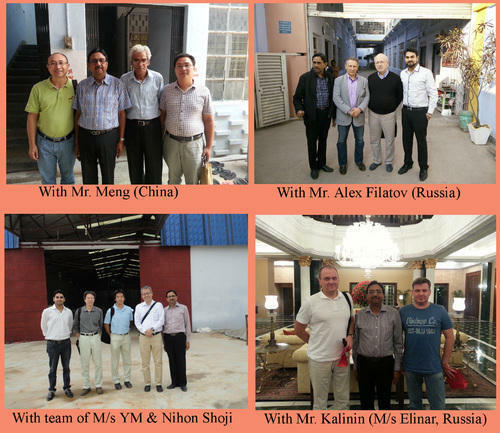 Incorporated as The Jai Mica Supply Company Private Ltd in 1952, the company acquired a special status as an exporter of mica to the erstwhile USSR, the largest importer of mica from India till 1990. Courtesy perfect execution of the first export order, it bagged from USSR, in terms of quality and delivery schedule, the company enjoyed the privilege of being the sole supplier mica for three subsequent years to the country. We attribute our success thoroughly to the quality of products we manufacture. Our products undergo several rounds of tests and constant surveillance during each stages of production. We are well-equipped with all necessary quality control instruments at all our running plants in Giridih. Our product such as Mica Flakes are first tested for whiteness and brightness in its raw form after calcining and then only taken into production line. The final products like mica flakes and powder are tested in automated sieve, to check the dust content. Every single piece of Mica Block and Silvered Mica film is checked for any irregularities before final packing. 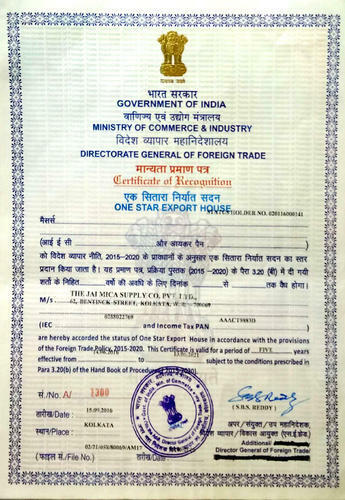 Directorate General of Foreign Trade (DGFT) and Ministry of Commerce & Industry (MCI) along with Goverenment of India has recognised our company as ONE STAR EXPORT HOUSE on 14.06.2016. 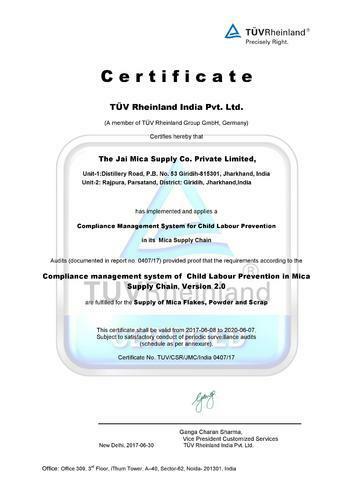 We are proud & honoured to have successfully complied for "CHILD LABOUR PREVENTION" & get certified by TUV Rhienland. It is not just a mandatory law globally but our moral responsibility to not employ any child who is under the standard working age. 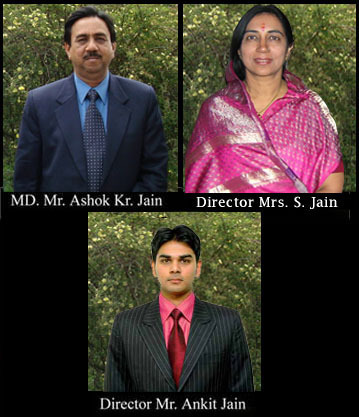 Our Management includes a well balanced team of Experienced Elders and Energetic Youth headed by our General Manager, Mr. D. Mishra. 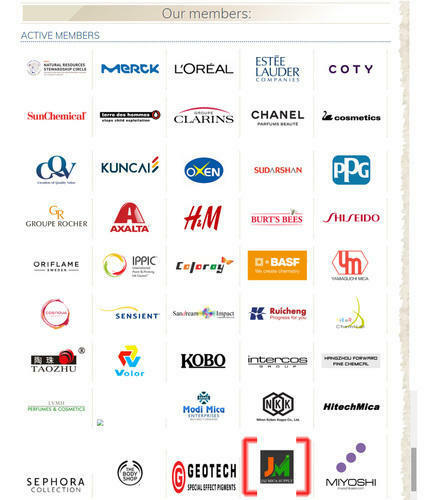 Jai Mica is now a proud member of Responsible Mica Initiative (RMI). The Responsible Mica Initiative is Do-Tank which aims to eradicate child labour and unacceptable working conditions in the Indian mica supply chain by joining forces across industries. We have our clients spread across the world. We strive to provide our customers with high quality goods with unfailing punctuality and at reasonable prices. We seek our client''s views & put the same into practice to acquire higher levels of excellence and perfection. We have been exporting all around the world to companies like CQV (Korea), Cogebi (Cz. Republic), REWA (Poland), Zhejiang Ruicheng, Nanyang Lingbao, Pamica Electric, Hu Bei Zongtian, (China); Nihon Shoji, Yamaguchi Mica (Japan), Agrochim-XXI, Elinar (Russia).